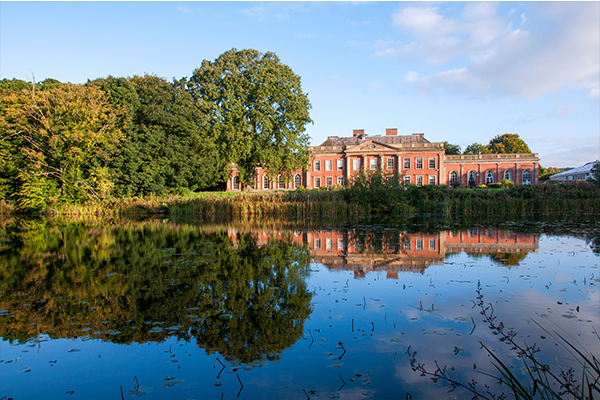 Colwick Hall Hotel is a magnificent Palladian style Georgian country mansion nestling in over 60 acres of parkland. 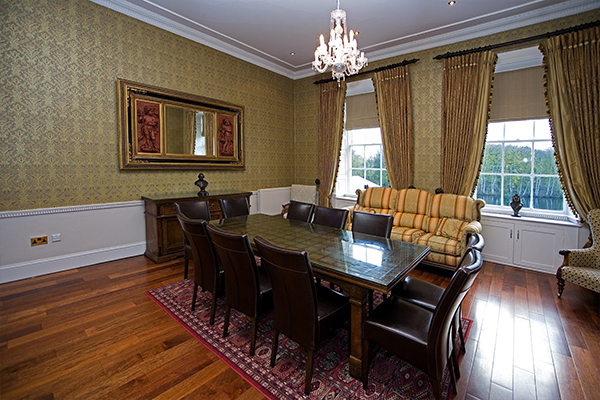 Located less than 2 miles from the city centre of Nottingham over looking Nottingham Racecourse. 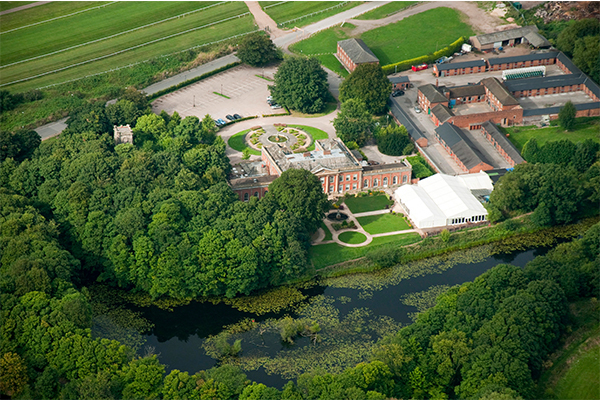 Colwick Hall Hotel is the ideal venue for any event. Here you will find the famous Byron’s Brasserie, serving afternoon tea and a sumptuous selection of dishes for lunch, dinner and Sunday lunches. 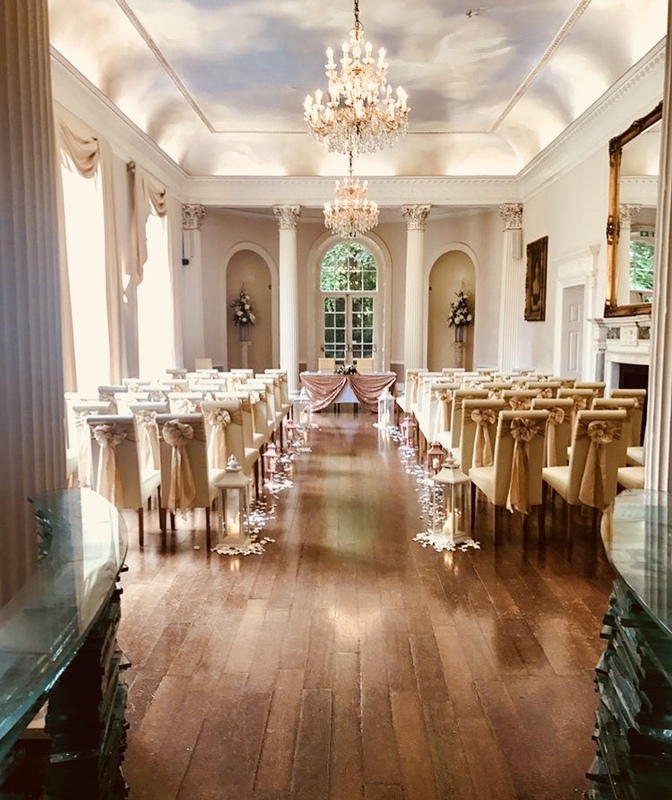 Weddings – Being a Grade ll* listed building in beautiful grounds we naturally appeal to the wedding market. 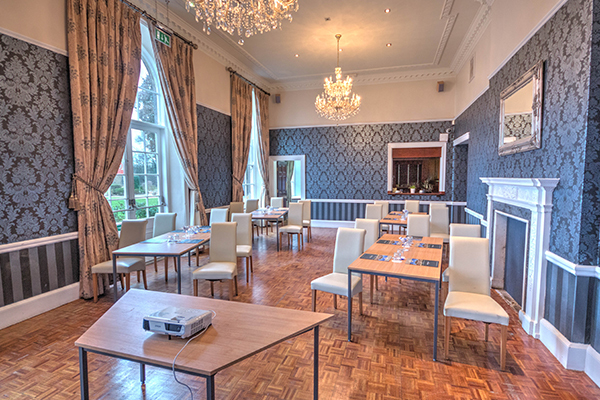 We attract couples from East Midlands and wider and in particular the appeal is for our Grand Ballroom. We also work actively in the Asian Wedding sector as we have a grand pavilion for up to 500 within the grounds. Meetings – Located close to several FTSE100 companies such as Experian, Boots, Capital One etc and local businesses requiring off site boardroom meetings, training or away days (for NHS etc). Also central point for UK for national organisations to meet, such as BCA. 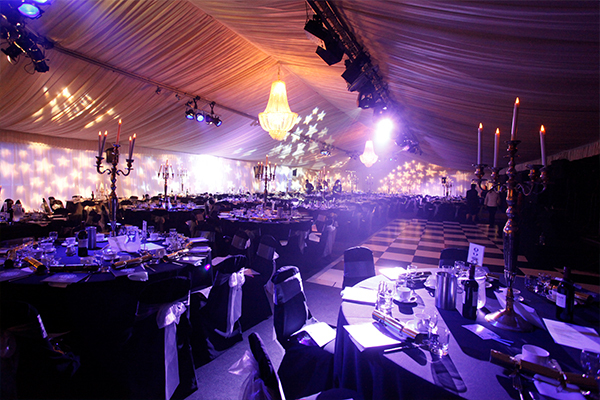 Events – attract a wide range of corporate and social clients for awards dinners, charity balls, and celebratory/milestone moments. Core market here is annual event organisers. Afternoon Tea – private clients looking for a special experience (popular with our themed teas), and hen party, baby shower, anniversary, birthday, and christening markets too. University – Nottingham has one of the highest student populations in the UK, so our target market here is for grad balls and society events for Nottingham, Loughborough and Trent Universities. Contact Colwick Hall directly or use our simple contact form.